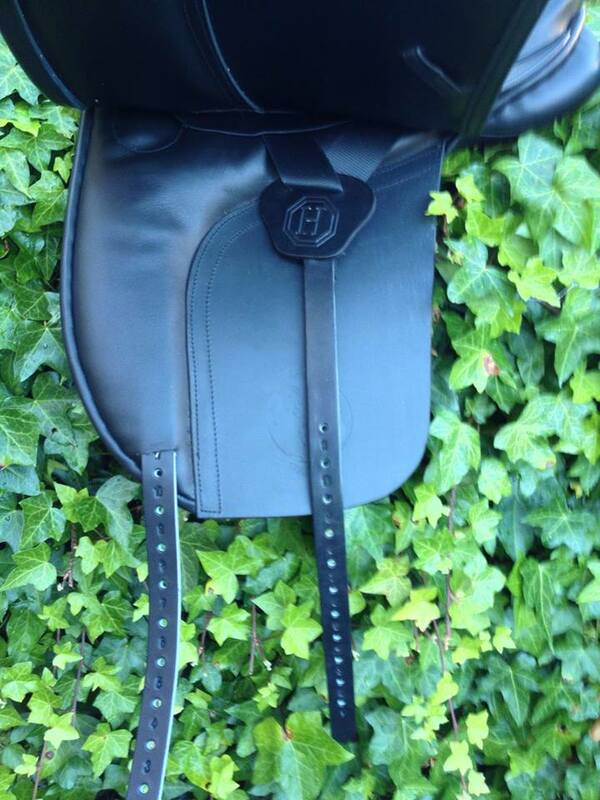 We make this saddle with wide weight bearing panels offering a great fit, balance and comfort for the horse. 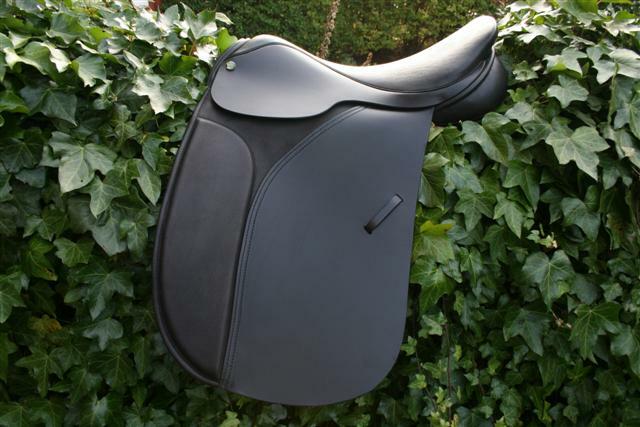 The flatter, square cantled tree aids the rider no end and this tree suits the shorter backs that can limit seat size. 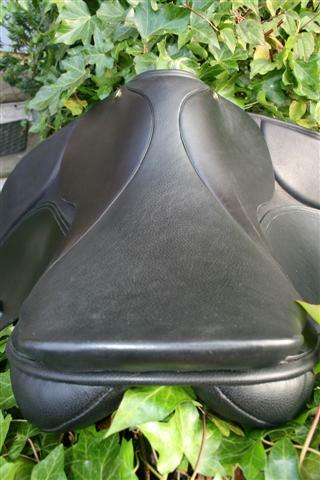 This beautiful top quality saddle has soft, woolen, flocked panels. 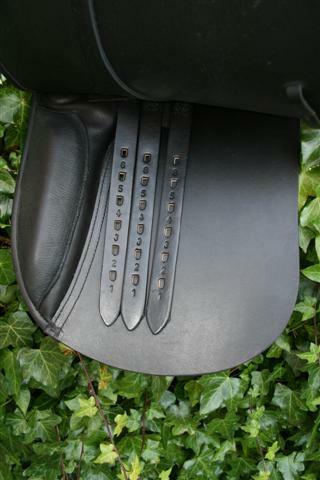 We offer all possible Girth strap arrangements including long, dressage style and “Y” system, just let us know your preference. 3 strap girthing arrangement by default & we always add the Point and Balance arrangement for wider saddles, or on request, free of charge. 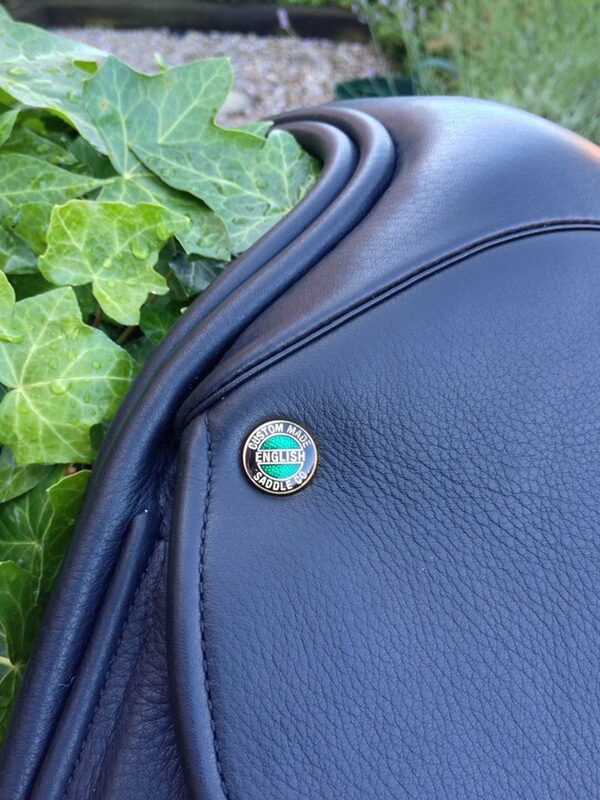 Whether you take part in gaited competitions, trail/general riding or even dressage, this saddle will suit all of these disciplines. 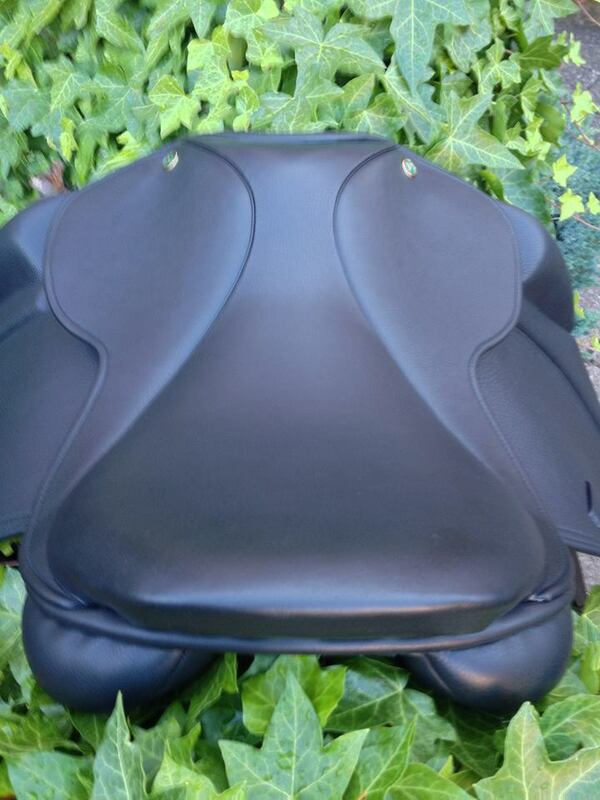 Suede seat and knee pads can be added on request. 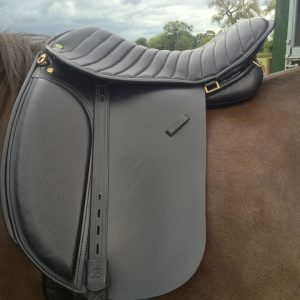 This saddle (pic 8) is shown with long billets/straps. 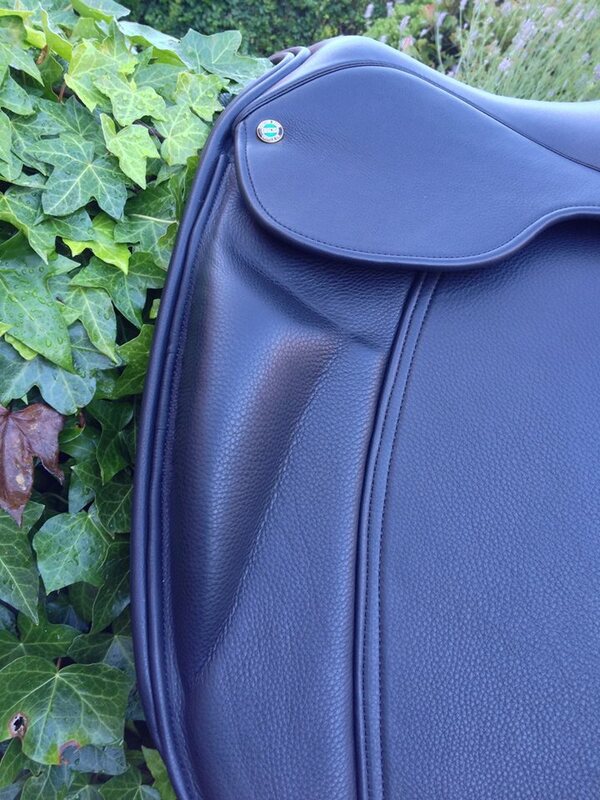 This removes bulk from under the flap, giving a closer feel to ones horse. 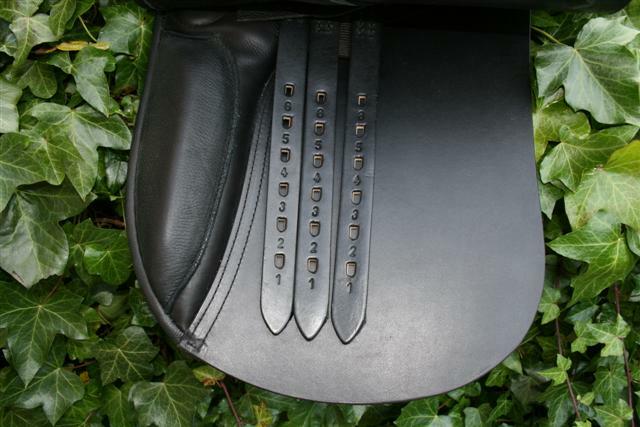 We can supply stunning leather matching short girths for use with the longer straps. Short straps can be added if preferred. 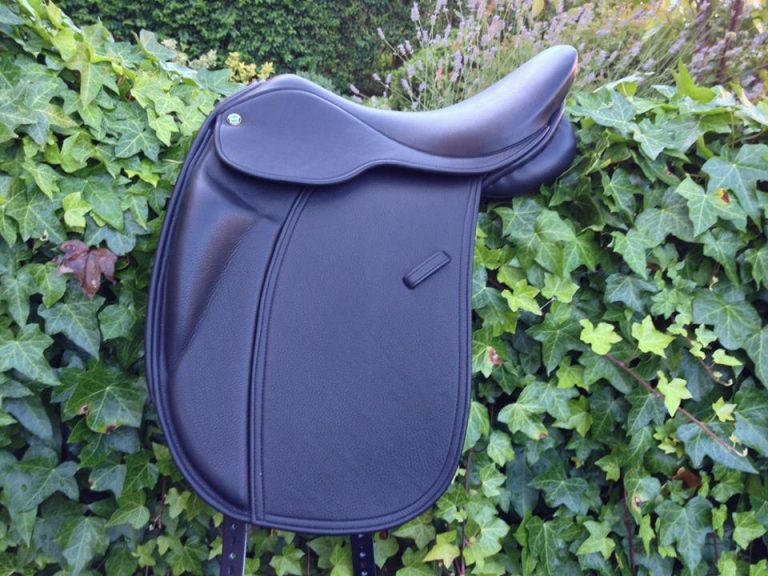 The LS is available in GP, DRESSAGE, JUMP/EVENT saddles also. Hi Matt, Sorry not been in touch sooner. Picked the saddle up from you then horse went lame that weekend. Sat it on him and seemed ok but wanted to ride in it before I got in touch. Anyhow, just a bruised sole so he’s back in action now. Rode in saddle this weekend. Fits a treat – glad I took a chance on it, it really does fit him well, impressed you can do such a good job from a template! Great stuff!